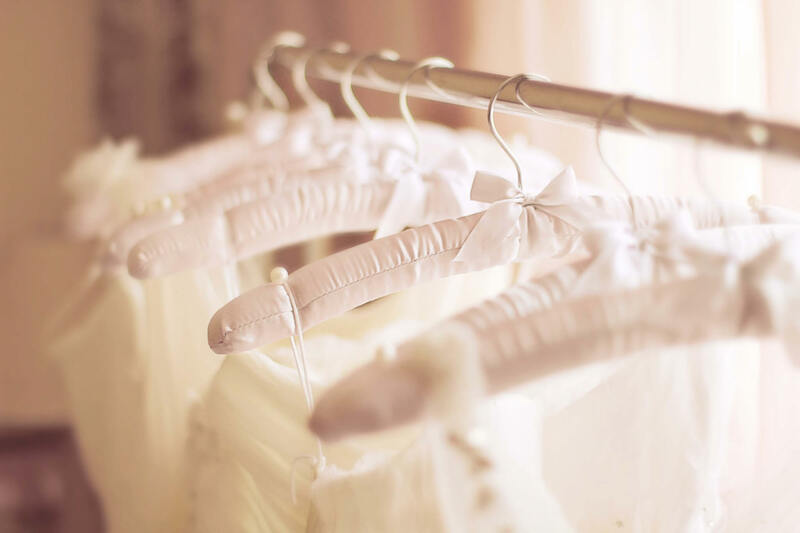 Selection- Your local boutique might offer lines of bridal gowns that you can’t find anywhere else. They often can be customized. Feel Good Factor- Most bridal salons are owned by women. When you shop local you not only support your community, but you’re supporting women. No Surprises- A designer gown may be more expensive than counterfeit gowns you’ll find online, but the quality speaks for itself. Special Pricing- If budget is a concern many small businesses offer discounts, such as trunk shows and sample sales. Hello everyone!! We are starting something new at Diane’s Bridal where we will be featuring our brides on our blog! This weeks bride is Branda Cebollero! 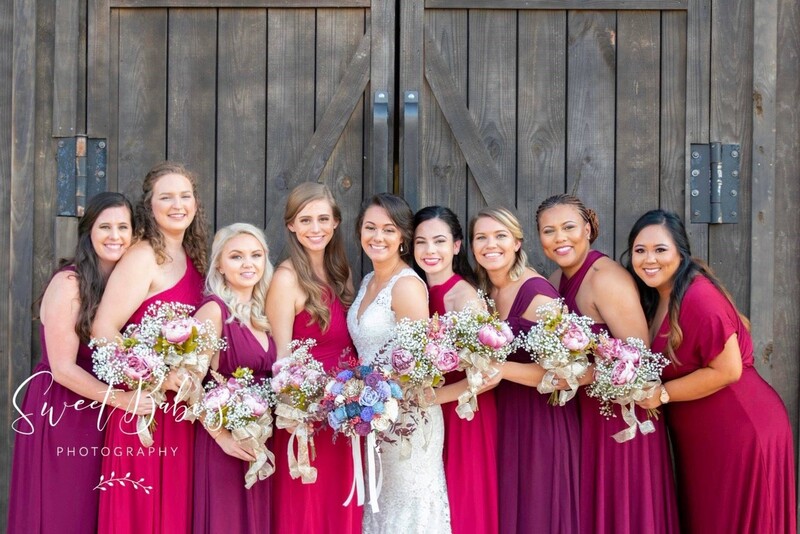 Branda tied the knot on October 6th, 2018 at “The Barn at Water Oaks Farm” in Laurel Hill, Florida. Branda looks stunning wearing her Maggie Sottero gown called the “Hope”. This fit to flare gown features lace all throughout, an elegant double keyhole back and buttons that go all the way down the length of the gown. 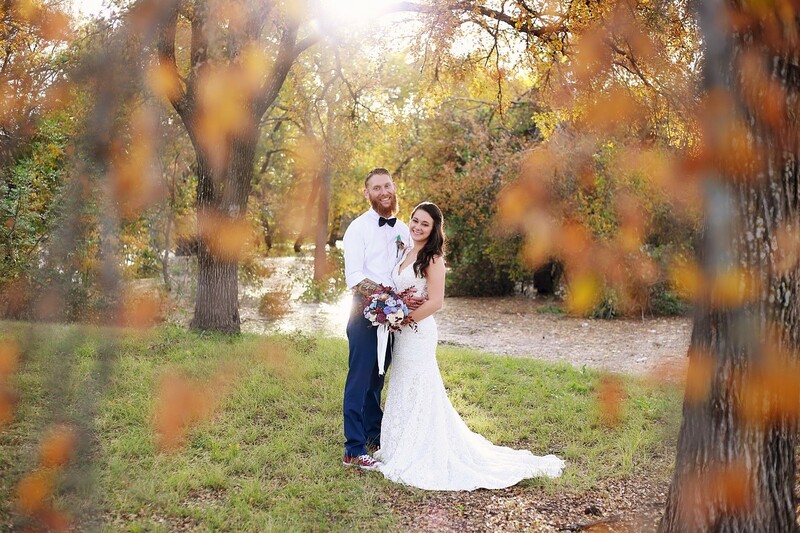 We are so happy for the bride and groom and that Branda’s big day turned out to be everything she hoped for! Candlelight glowing can add an extra spark in achieving your fall theme. Fruit can be used as the centerpiece for the reception tables. White pumpkin accented in gold calligraphy lettering. Blankets can help keep your guests warm if the temperatures drop and it gets chilly. A cute bar with donuts and warm apple cider for your guests. 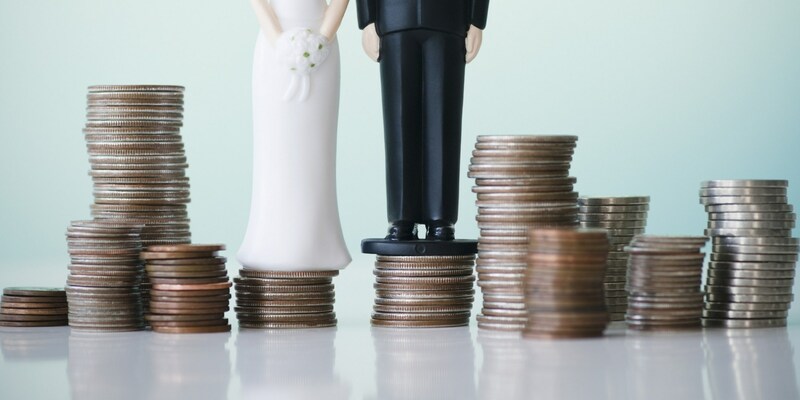 Six Things You Should Not Go Overboard With At Your Wedding! 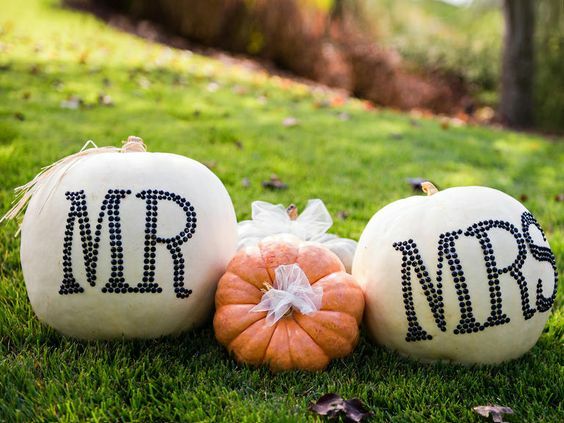 Signs – Cute signs can add a cute addition to your wedding decor. Signs can also aid in pointing guests in the right direction. Speeches – Speeches are a common wedding tradition coming from the father of the bride, maid of honor, best man. However, avoid having too many people give speeches as to not prolong the service. Extra activities – It’s a nice gesture to provide extra activities at your wedding. However, too many activities can turn your wedding into a play palace. Accessories – You don’t want to go overboard on accessories. You want to be the focus of the day not competing with jewelry pieces. Stick to one or two statement pieces. DIY – You may want to add special handmade touches to your ceremony and wedding. Alcohol – While you don’t have to avoid alcohol all together. It’s probably a good idea not to go overboard. The FIRST 5 things to do on your wedding day! Drinking a 16oz glass of water (with or without lemon) before starting your day is the quickest way to boost your metabolism. If you didn’t spend the night together, you can take this time to send a cute message to your future spouse. Some brides like to save these messages as a keepsake to look back on their bridal emotions later. If you’ve kept your dress stored in a bag, this is a good time to open it and let it air out. This can get rid of any bag smell and loosen any wrinkles. Some brides will also take this time to have their wedding photographer snap a picture of their gown before putting it on. You’re the bride! Today is YOUR day and you don’t need to be taking calls or texts from anyone. That’s what your maid of honor, mother and bridesmaids are for. Turning your phone off will allow you to take in these once in a lifetime wedding moment without being distracted by social media. Take a moment to relax. Sit down, take a deep breath and take a look around at your surroundings. Soak up all these moments. Your wedding day will be one of the most exciting moments in your life and you’ll want to remember them.